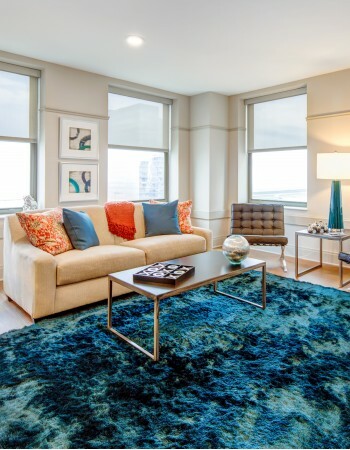 Nestled in the heart of the Gateway District, The Standard gives you easy access to the best of Cleveland living just minutes from home. Experience next-level retail and a variety of fine dining options at Public Square and East 4th Street Dining, both just around the corner from our community. Sports fanatics will love our proximity to FirstEnergy Stadium and the Cavaliers' Quicken Loans Arena, and they can cheer on the Cleveland Indians at Progressive Field, both just a fifteen minute walk from home. Experience a night of culture just a mile away at Playhouse Square, the largest performing arts entertainment hub outside of New York City. The Flats is a great place to enjoy waterfront amenities and entertainment, or you can take a hike along the banks of the Cuyahoga River. The Standard is also close to Highway 2 and public transportation so you can get anywhere quickly and easily.  Come discover why The Standard is the number one choice in Cleveland apartment living. Visit our ideally located apartments today.